LONDON: Alexandre Lacazette has spoken of his growing understanding with his "brother" Pierre-Emerick Aubameyang after the forwards propelled Arsenal into the top four of the Premier League. Aubameyang's arrival cast doubt on Lacazette's future at the club but the pair have clicked on and off the pitch, mustering 11 goals between them this season. 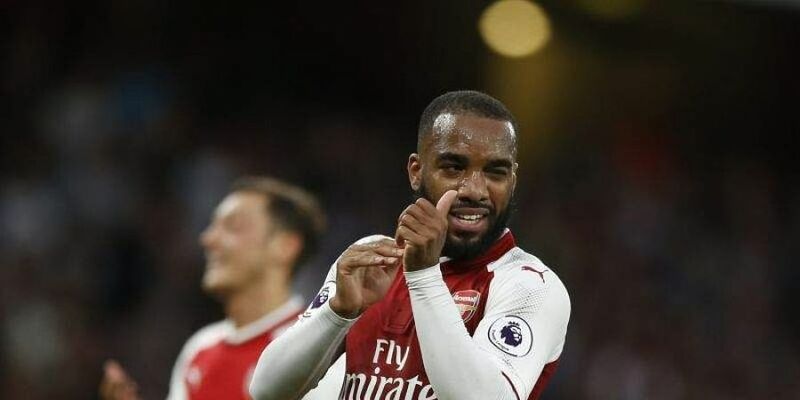 "It is good," Lacazette said of his relationship with Gabon international Aubameyang. "He is like my brother. Every day we talk, we love to work together and today in front of the goal and we score, for us, two goals, which is good." Aubameyang has scored 16 goals in his first 23 appearances for Arsenal -- a better start to life at the club than record goalscorer Thierry Henry. "It is hard to compare (Aubameyang's record) with Thierry because he came younger and Auba is at the top of his career but I hope Auba scores as many goals to help us win something," Lacazette said. "We have to keep quiet and work like we did before and the season is going well," he said. "Just work as we did and we will see at the end of the season. "The team spirit is good, of course when you win it is better. We will enjoy it, we are working well and we want to continue like this."